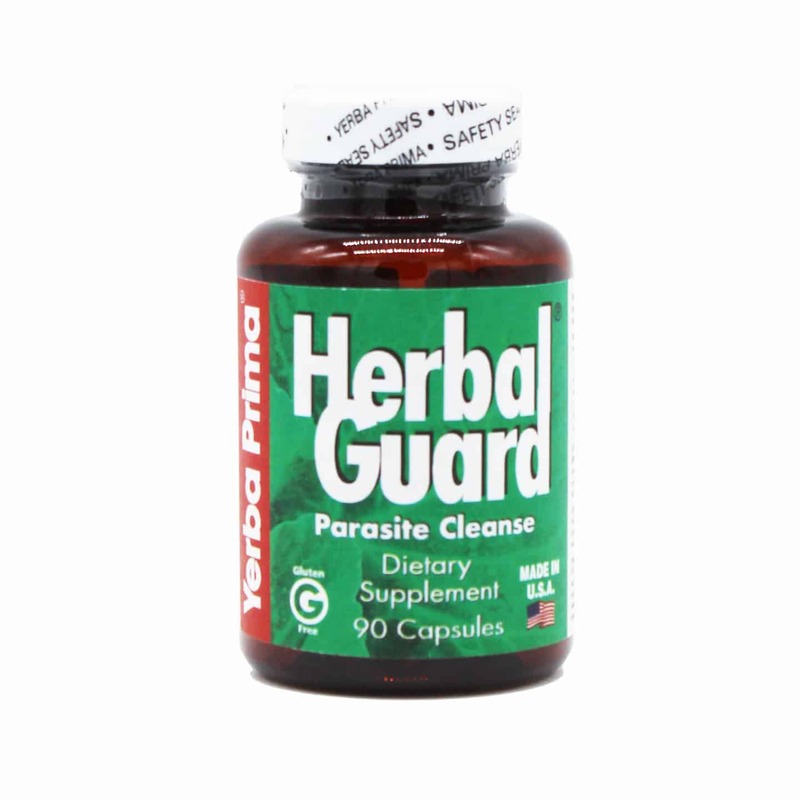 Herbal Guard® nutrients help promote a normal, healthy intestinal environment that is unfriendly to parasites and other unwanted organisms. 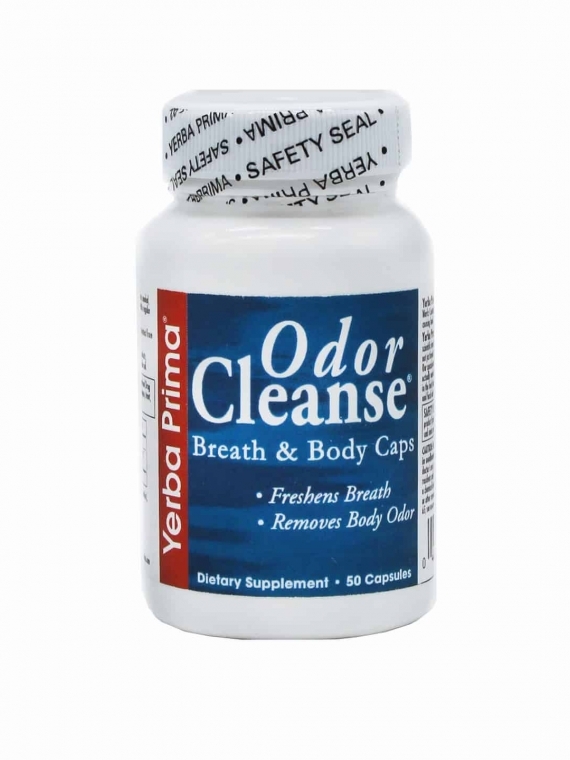 It supports proper digestive, eliminative and intestinal function. 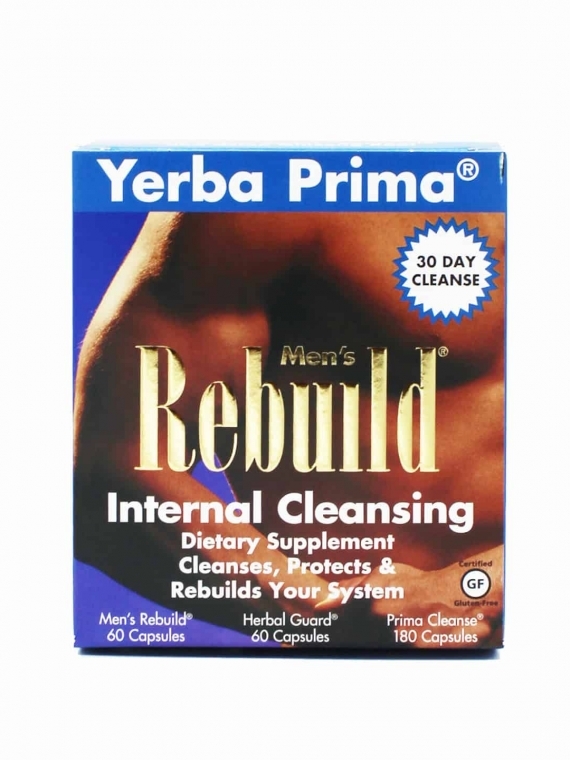 Herbal Guard is most effective when used as part of Yerba Prima’s Women’s Renew or Men’s Rebuild Internal Cleansing System. 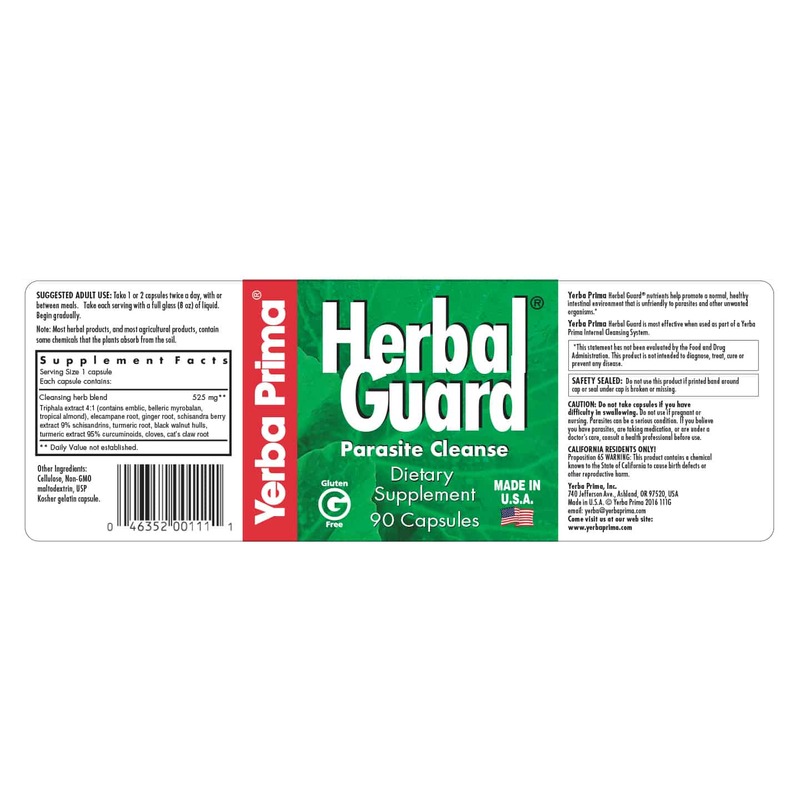 The herbs in Herbal Guard work together to build the health of the colon. 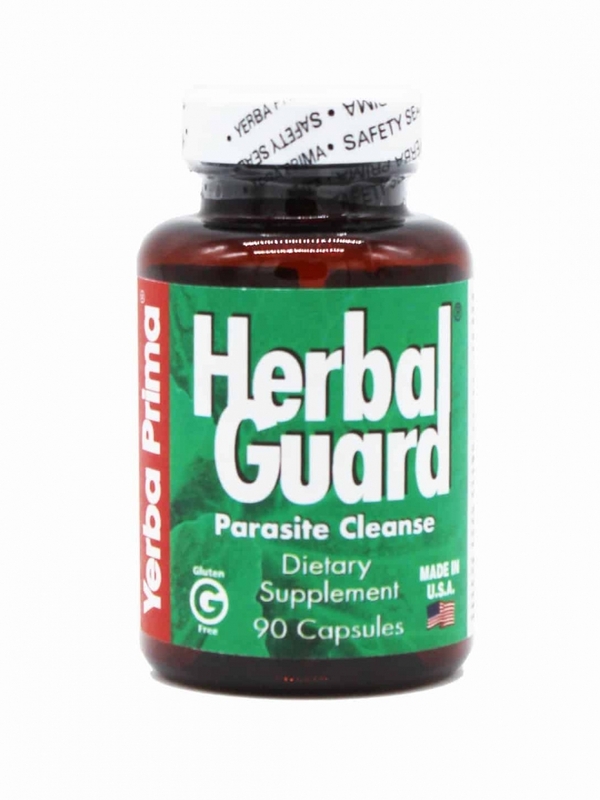 A number of traditionally used anti-parasitic herbs are combined for activity. 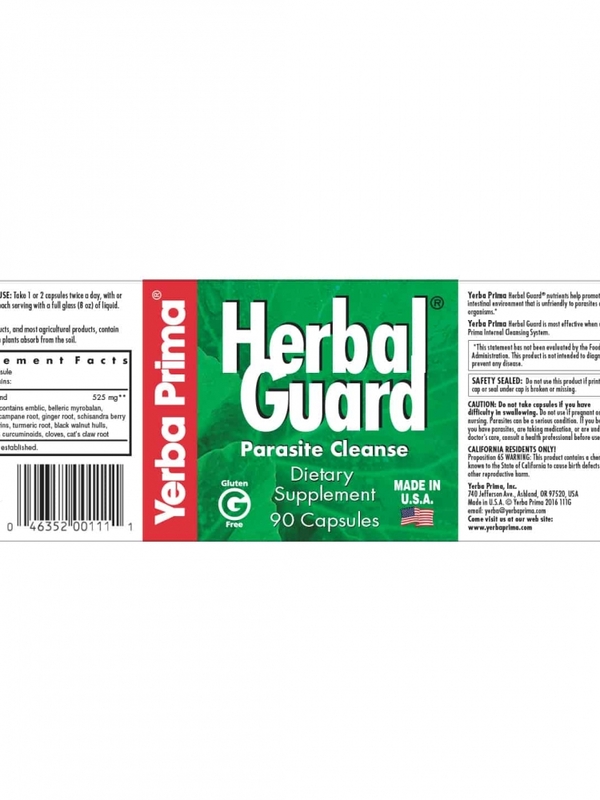 Very harsh herbs are not part of this formula, so that Herbal Guard can be taken over a period of weeks or months without concern for strong, unpleasant cleansing reactions. 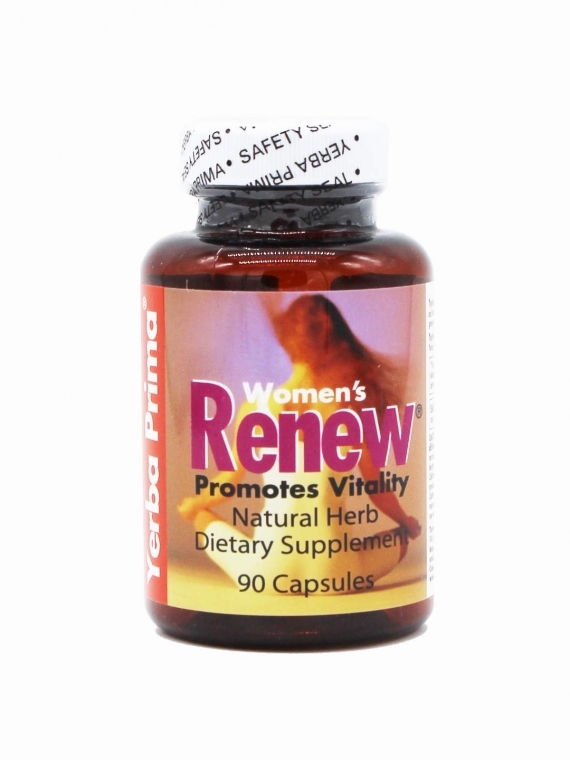 SUGGESTED ADULT USE: Take 1 or 2 capsules twice a day, with or between meals. Take each serving with a full glass (8 oz) of liquid. Begin gradually. 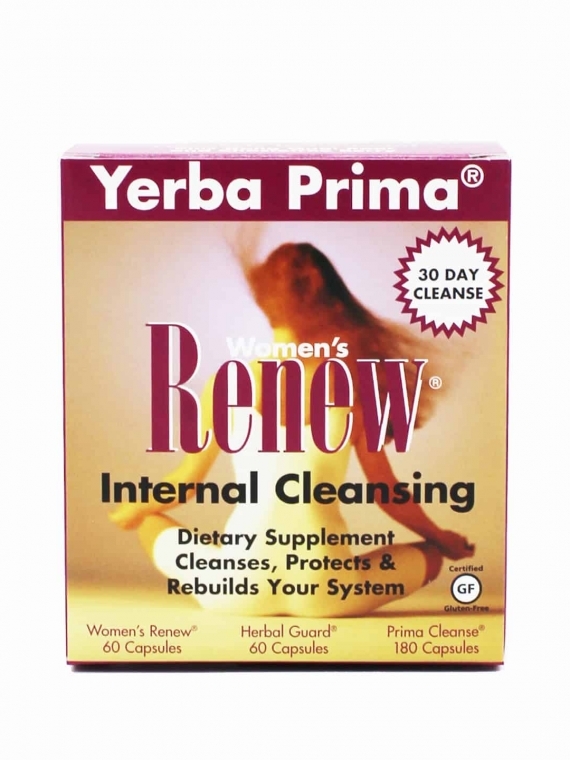 Herbal Guard is most effective when used as part of Yerba Prima’s Women’s Renew or Men’s Rebuild Internal Cleansing System. CAUTION: Do not take capsules if you have difficulty in swallowing. Do not use if pregnant or nursing. Parasites can be a serious condition. If you believe you have parasites, are taking medication, or are under a doctor’s care, consult a health professional before use.